This manual for teachers aims to draw together and elaborate on the various parts of the Smart Start with P.M.P. program. 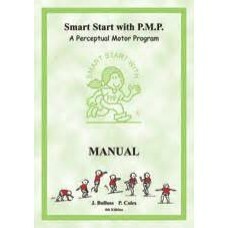 It provides instructions for conducting a Perceptual Motor Program using the Smart Start with P.M.P. resources which include Activity Cards, Language Follow Up Activities, Floor Session Plans and Movement CDs. A manual to aid teachers in the setting up and conducting of programs in their schools. 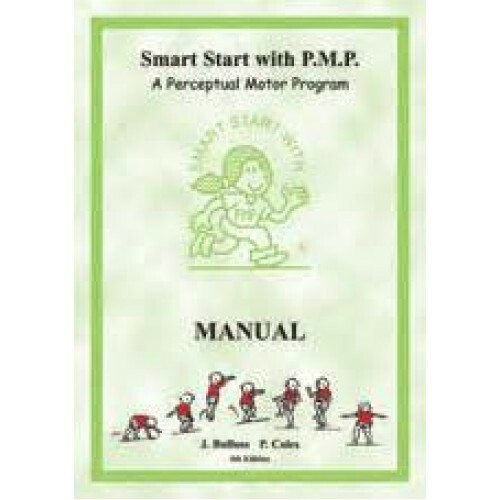 Includes rationale, aims, equipment, programming, evaluation, language, safety and supervision, floor sessions, techniques, a photocopyable Helper Handbook and more.